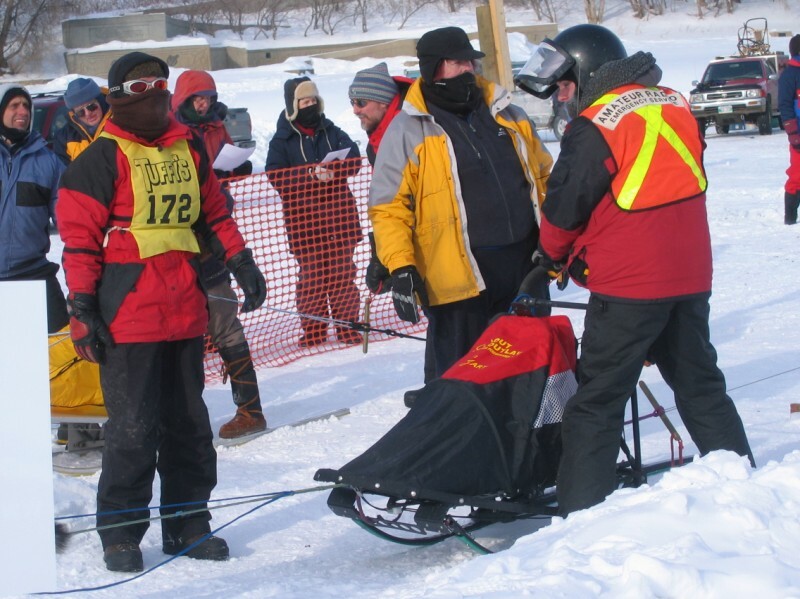 The Winnipeg Amateur Radio Emergency Service (WARES) is a volunteer organization comprised of dedicated amateur radio operators (also known as “Hams”) with an interest in emergency communications. Our purpose is the establishment of a voluntary group of licensed radio amateurs to assist the civil authorities with emergency communications in times of disaster and when existing communications are inadequate; and to train and educate licensed amateur radio operators in emergency communications technique and organization. WARES held its first meeting on May 25, 1994 and is an incorporated non-profit corporation. WARES is a good place for new amateurs to build their radio skills and practical knowledge as well as for seasoned amateurs to "brush up" on skills learned long ago. Our members pride themselves in their professionalism. They are "amateurs" only by virtue of their volunteering their time, skill and equipment at no cost to assist their community. In addition to providing training to its members in emergency radio procedures through regular meetings and exercises, WARES offers its services to public service events such as parades and marathons as a way of practicing those skills. WARES supports all levels of government. WARES is an important part of Winnipeg's Emergency Communication Plan. During flood operations, WARES members provide communications from Sand Bag Sites and Reception Centers as well as “ground truth” to municipal emergency coordinators. WARES is regularly involved in emergency exercises the City runs many of its members have attended the City’s Emergency Management course alongside city employees. How can amateur radio assist your agency or non-profit organization? Do you, or agencies within your organization, need to divert routine communications away from operational or tactical radio channels during an emergency? VE4GWB at the 2007 Sled Dog Races Does your agency need an organized back-up communications link which can be used if your usual communications links become overloaded or disrupted? Are you in need of reliable inter-agency communications during emergencies? If so, volunteer amateur radio operators may be able to fill the gap. Does your organization sponsor public-service events such as walk-a-thons? Would reliable radio communications allow you to sponsor a safer, more coordinated event? If so, WARES fits the bill. How does amateur radio work in emergency or public service communications? Winnipeg ARES operates from a written emergency plan which is updated regularly. We never self-deploy (if you’ve got an emergency you are trying to manage the last thing you need is some unrequested helpers getting in the way). Only when you call us do we mobilize members and deploy to provide assistance.